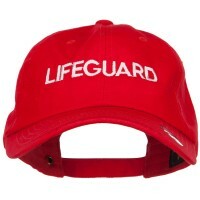 You can get designs for occupations on many fields, there are Embroidered Caps for engineers or even a lifeguard. 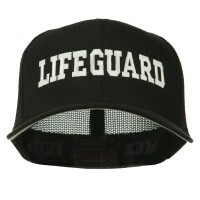 Be sure to browse through our collection, there will definitely be a cap perfect for the occupation you had in mind. As the old saying goes, “choose a job you love, and you will never have to work a day in your life.” Showing pride in your work occupation is an honor that should not be confined to the workplace. 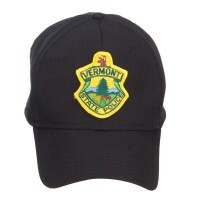 Embroidered Caps for specific Occupations allow you to stand out in the crowd and tell the world that not only are you proud of your job, but that you love it and want everyone to know that you do. 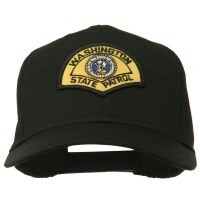 These caps can be worn at any time as well, whether at an event or just relaxing at home. 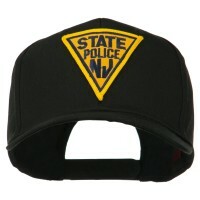 These Embroidered Occupation Caps feature a logo or words in a large, bold fashion, showing how much you love your job. There are specific words and logos for several different occupations, so no matter what you do, there is most likely a cap for it. From police officers, directors, lifeguards, and to security, there is a cap to show how much pride you have in what you do! Wouldn’t it be cool if you can let people know about your job without telling them outright? You can do it by wearing Occupational Embroidered Hats. We have a wide collection of designs featuring different occupations. For instance, you can get the Film Crew Embroidered Caps if you work in the film industry. Now wouldn’t it be cool if you wear the Director Embroidered Hobby Caps to tell everyone that you are the big boss in the set. Let people know about what you do and your passion. If you are proud of your job or someone’s job, Occupation Caps are the thing for you. 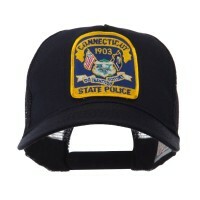 From police officers to film crew, e4Hats.com has the right Occupational Ball Caps that fit the bill. 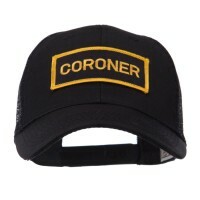 What makes these Occupational Embroidered Hats great is that you can give them as gifts to friends and family to commemorate their success in their jobs. It also shows that you are proud of the work that they do and the difference that they make to the world. It is a genuine way of showing them respect of their work.